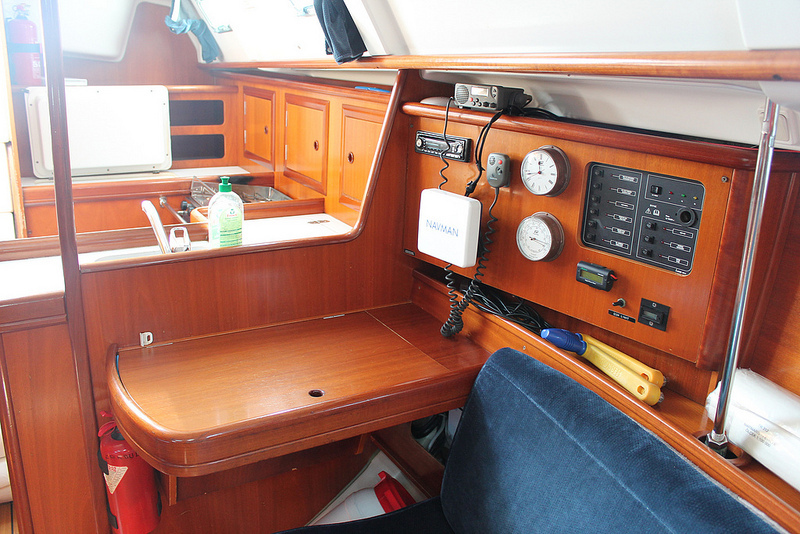 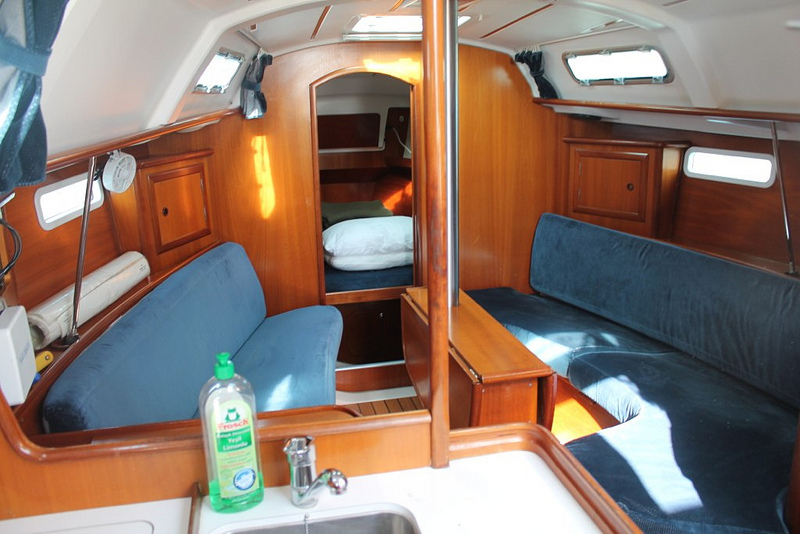 The Oceanis 331 is a Beneteau yacht built in 2000/2001. 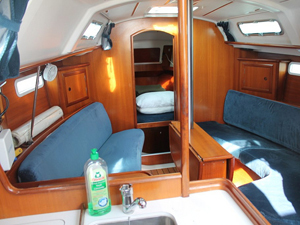 She is a comfortable and easy to handle sailing yacht, with all the sails operable from the cockpit. 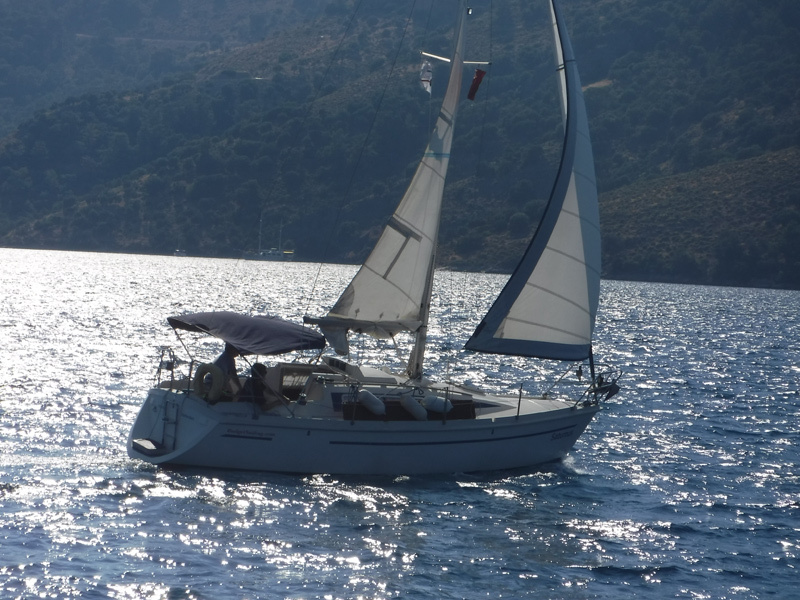 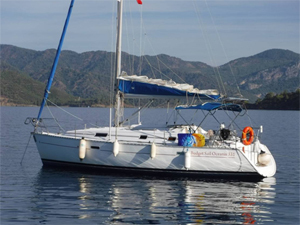 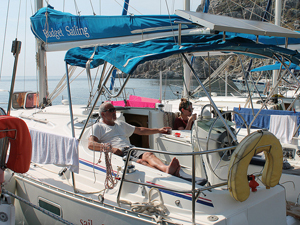 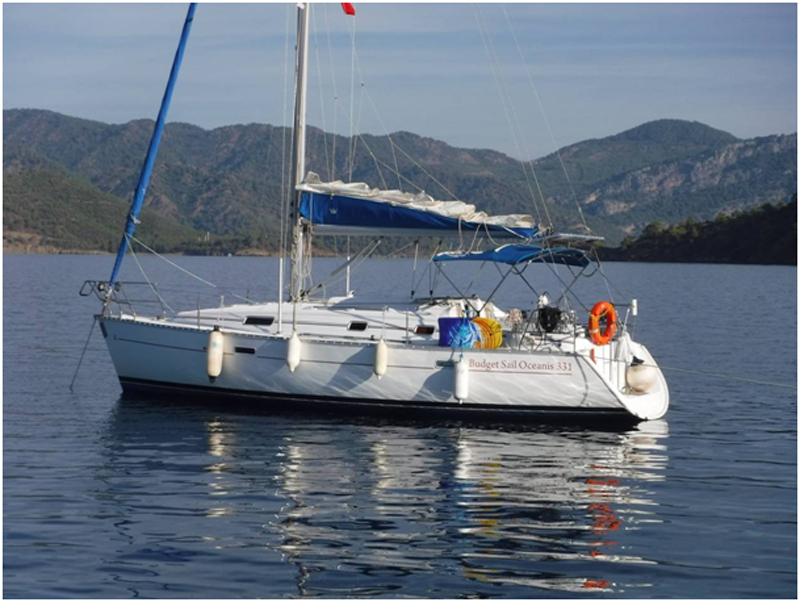 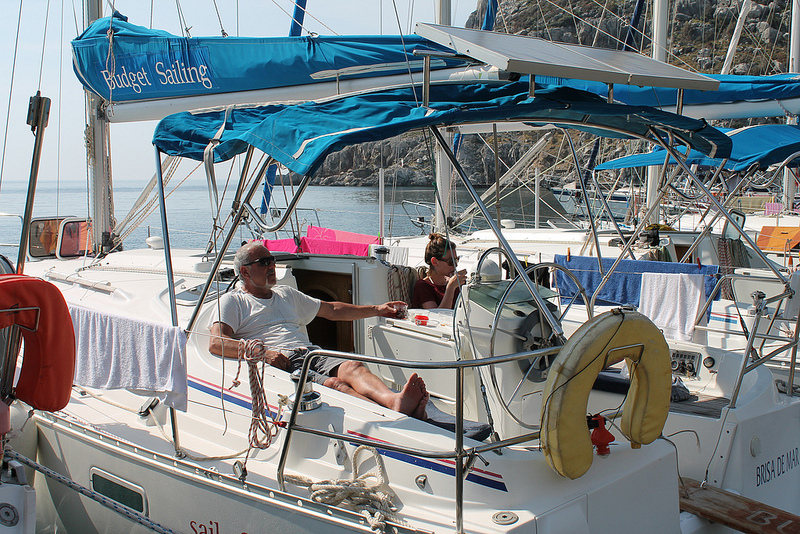 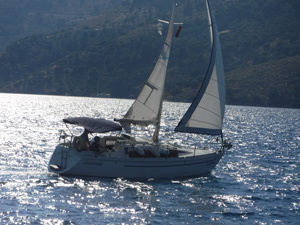 She has a double front cabin and a very spacious aft cabin, one head with shower and a comfortable living area. 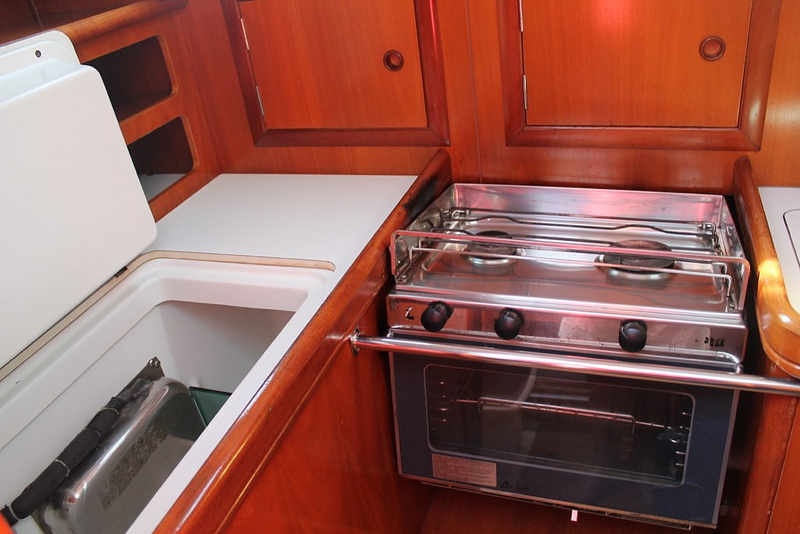 Both Oceanis 331 are equipped with solar panels providing extra power for your batteries and fridge.